Vision “To establish a world-class Business School which provides Indian and International organisations with superior talent, which is sensitive to Corporate Governance, CSR, Environmental concerns”. Mission To transform the lives of our students and provide the industry with ethical global leaders for the 21st century, who are sensitive towards protecting the environment and are passionate about making significant societal contributions. Other Courses offered MBA (Cardiff Metropolitan University,UK). Rs 7,98,000/- For 2 Years . Eligibilty Criteria Bachelor degree in any discipline. Candidates appearing for final year bachelor degree examinations can also apply provided they complete all degree requirements by September 30,of the same year. All AICTE programme require a test score and 50% in graduation. Universal Business School Mumbai Placement Packages. Universal Business School Mumbai Ranking. 1st Most Innovative B-School in Mumbai by India Today & HRD Ministry. 1st Most Upcoming B-School in India by ASSOCHAM & HRD Ministry. 2nd Faculty, West Zone Emerging B-Schools by Times of India. 4th Best Pvt. B-School in Mumbai by Careers360. 4th B-School in Placements in Mumbai by India Business Journal. 5th Best Pvt. B-School in Mumbai by The Week. 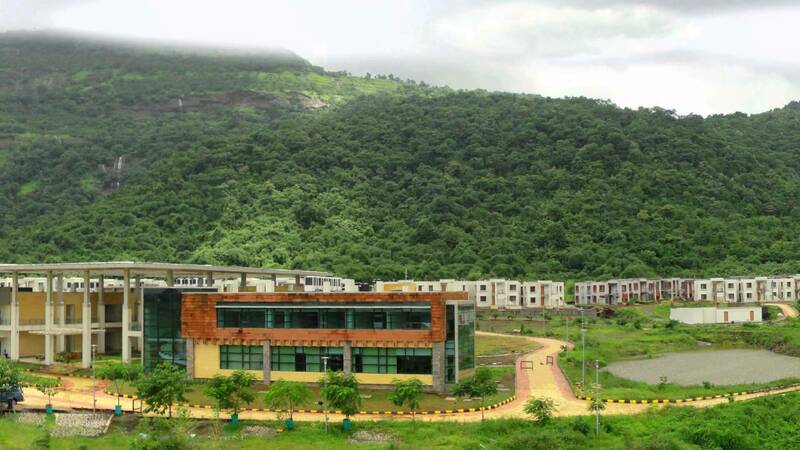 6th Best Emerging School in India – Higher Education Review . TOP 5 B-Schools in Mumbai- AIMA,IMRB & Business Standard Joint Survey.